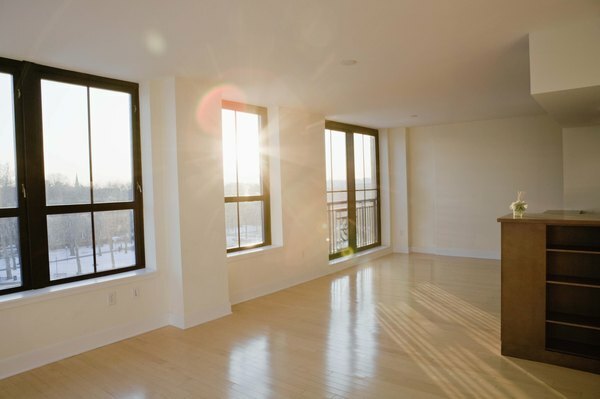 Owning an apartment can offer great returns and tax shelter. 3. What Are the Tax Pros & Cons of Declaring Your Second Home as a Rental? Who doesn’t need an additional income stream? The days of doing just one thing appear to be long over. Now the challenge is figuring out how to make extra money. For sure, the thought of collecting monthly rental cash from owning an apartment or apartments is an attractive idea. No doubt, in many cities, rentals are in short supply and demand is high, which puts you as the property owner in the driver’s seat. The trend of people wanting to live closer to work is not likely to fade. Properties located near downtown or with ease of commute to employers stand to bode well with a desirable tenant base that remains steady year after year. If you don’t have time to play landlord, hire a management company to take on the hassles. You’ll have to weigh the cost versus your time, energy and how the extra expense impacts your overall profits. So if all this has piqued your interest, take a deeper dive and look at the pros and cons. Investment real estate also has tax benefits. You can write off your expenses for items like advertising, insurance, property management fees and more, thereby reducing your taxable income. Then too, if you use the proceeds from selling your apartment to buy yet more investment real estate, you can defer your capital gains and recapture taxes. How smart is that? Depreciation is a big deal. You can write off a portion of your apartment’s value every year. There’s more good news. Apartments depreciate over 30 years, meaning you get a larger write-off annually compared to other property types. In the best case scenario, not only do you get monthly cash flow, but over time, your property gains in value with market appreciation. There is no such thing as a risk-free investment and investing in apartments is no exception. You might not have trouble finding tenants, but other things can go wrong. Maybe the tenant loses his or her job, or breaks up with their partner and can’t afford the apartment alone. Then there’s the family with children that creatively come up with new ways to damage your property. Apartment ownership is no panacea. There's the possibility that there could be significant tax costs when you "cash in" on your investment. Know that if you've owned it for more than a year, you'll owe the long-term capital gains rate, which is 0 percent to 20 percent, depending on your tax bracket. Fifteen percent for federal taxes is typical, and your state will want its piece of the pie too. That's not the end of the bad news. If you depreciated the property you need to "recapture" some of the write-off when you sell, and at your marginal income tax rate. In this instance, you'll end up owing federal and state taxes. Then there's the money you'll need in reserves for repairs, as well as unexpected vacancies. Remember, many of your monthly costs are fixed. Those bills have to be paid no matter what else is going on. Understand that even if you have a property manager, your property will still require your time and attention at some level. And, unlike a stock you can’t sell your investment readily. If you need to sell in a hurry for whatever reason, you could lose handsomely. Sheryl Nance-Nash is a freelance writer specializing in personal finance and business. She was a former reporter for Money Magazine. Her work has appeared in Newsday, The New York Times, Forbes, DailyFinance, TheFiscalTimes, DealNews, Corporate Secretary, ABCNews, RD.com, among others. She is based in New York. Do All Co-ops Escrow Property Taxes?